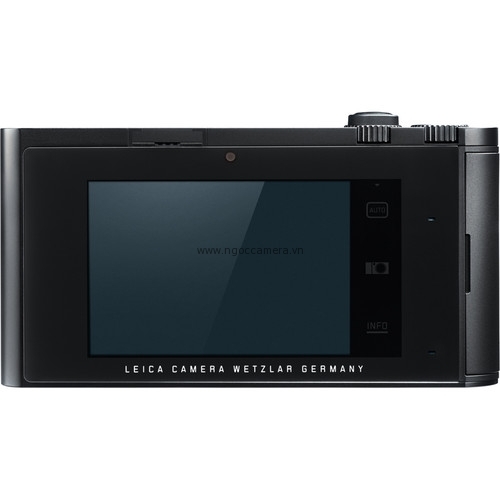 This year marks Leica's 100th birthday as a camera maker and, to celebrate, the venerable German manufacturer has launched an all-new camera system. 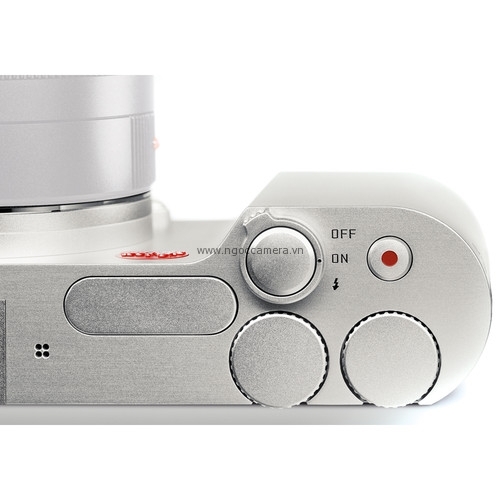 Perhaps unexpectedly, though, Leica hasn't taken the obvious route and embraced the current fashion for 'retro' design with an interchangeable-lens version of its X Vario APS-C compact. 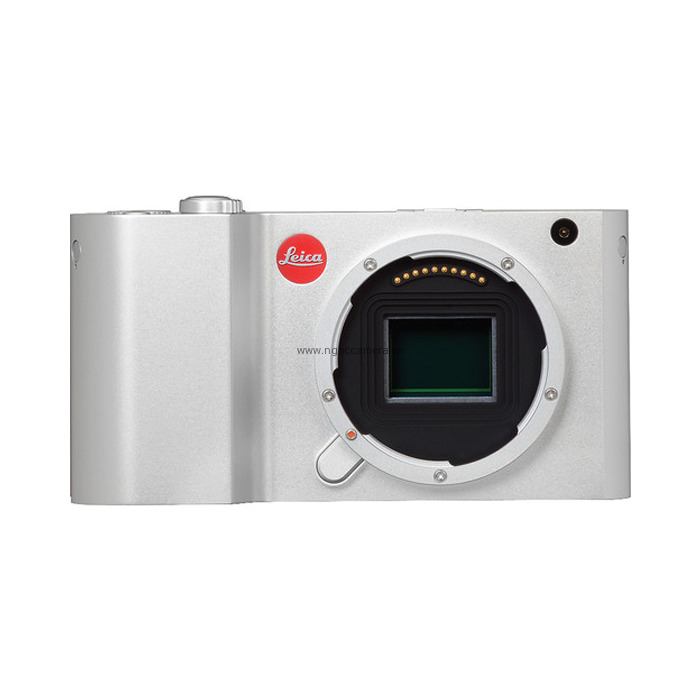 Instead the Leica T is an innovative camera that combines photographer-friendly twin-dial control with a bang-up-to-date touchscreen interface. Before we go any further, though, let's get the pricing out of the way. 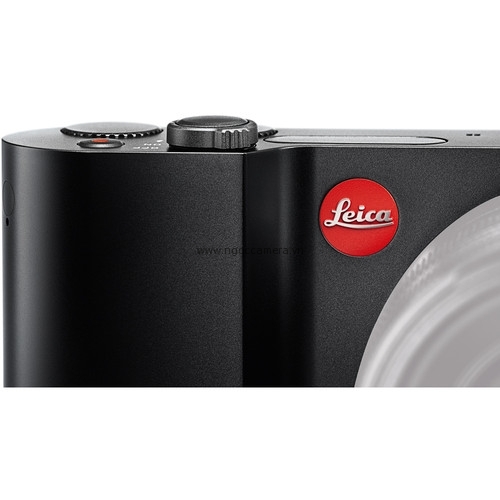 The Leica T is going to set you back £1350 for the body alone - a fraction more than the original X1. Two lenses will be available at launch; the 18-56mm f/3.5-5.6 zoom (27-84mm equivalent) will cost £1250, and the 23mm f/2 prime (which offers a 35mm equivalent angle-of-view) will be £1350. This places it in the same price bracket as the 36MP full frame Sony A7R as one of the most expensive mirrorless camera systems on the market, and means that only well-heeled photographers are likely to get their hands on one. 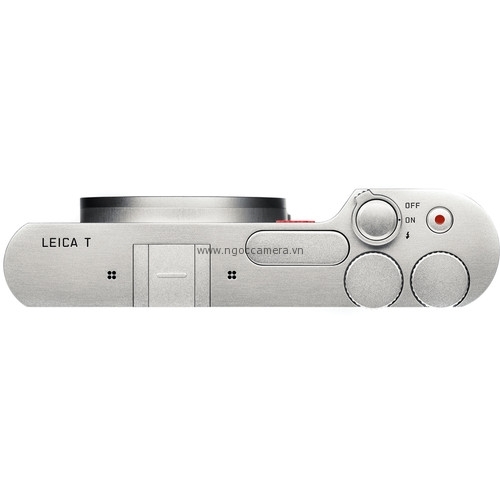 Leica exists in a particularly rarefied space and, while the T is designed to appeal to a different type of buyer than either the X compacts or the M system, it is not in any way intended as a mass-market product. 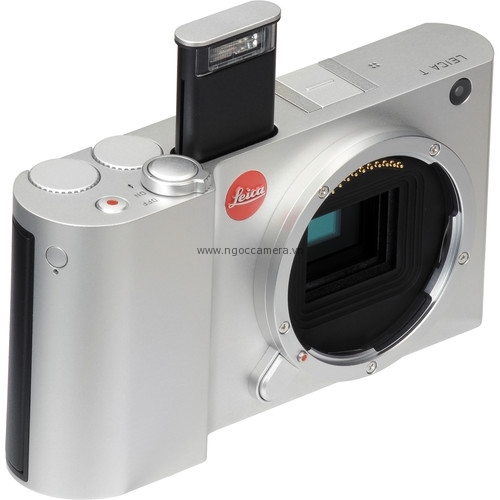 This is a pity, because the Leica T turns out to be a really attractive camera. Its body is hewn from a single block of aluminum, which makes it an extraordinarily tactile, and rather beautiful object. It has five controls on its top plate - shutter button, video record button, power switch and two dials - but absolutely everything else is controlled via the large 3.7", 16:9 touchscreen. This, you can't help but feel, is the kind of camera that Apple might make, if it were so inclined. The back of the T is dominated by its large, 16:9 aspect ratio touchscreen, with no physical buttons whatsoever. 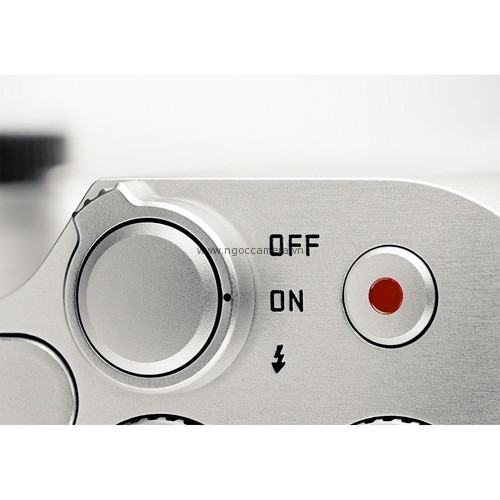 The main exposure settings are controlled by a pair of top-plate dials, but almost everything else (settings and menus, playback and so on) is operated though a generally well-thought-out touch interface. 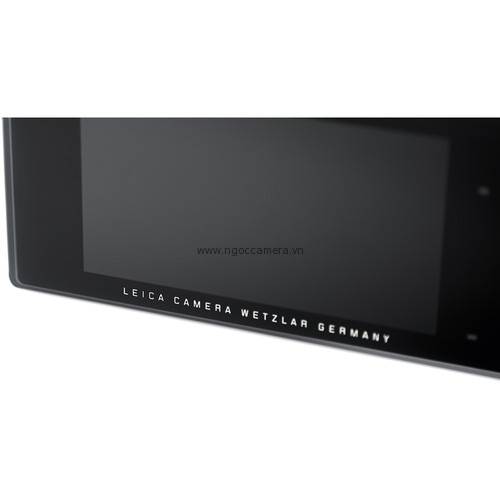 The back of the camera also proudly proclaims 'Leica Camera Wetzlar Germany', celebrating the company's recent return to its spiritual home. 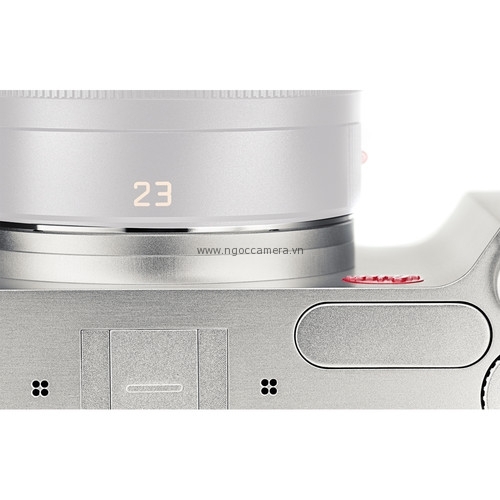 The lenses, by the way, are made in Japan (apparently because Leica doesn't have sufficient capacity in Wetzlar), although contrary to pre-launch internet rumor, they're not made by Panasonic. 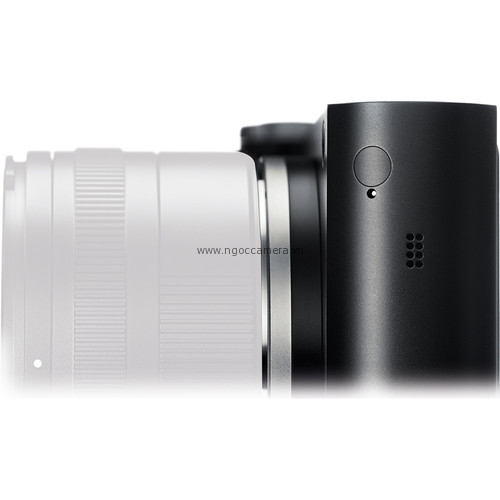 The T uses a 16MP APS-C CMOS sensor, with an ISO range from 100-12500. 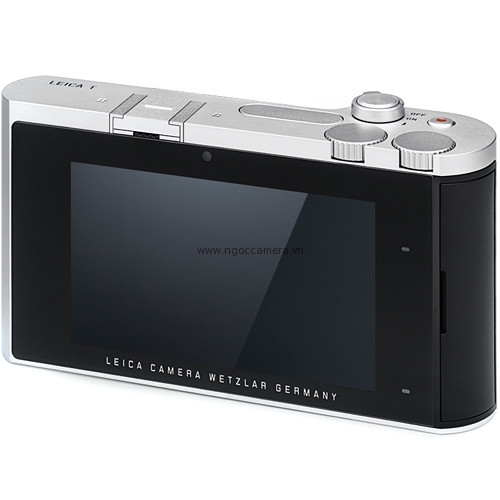 It offers 5fps continuous shooting, and Full HD movie recording with stereo sound. 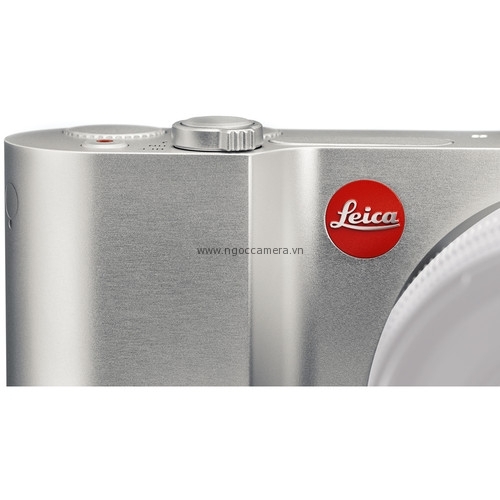 The camera uses an all-new, fully electronic 'T mount', but Leica will also be offering an adapter to allow use of M mount lenses. This has an optical sensor to read the 6-bit code used to identify modern lenses, and electronic contacts to pass this information to the camera. 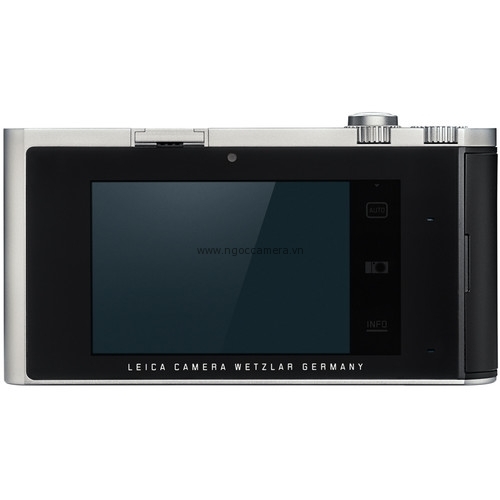 Naturally the camera has built-in Wi-Fi; this allows both image transfer to a smartphone or tablet, and remote control of shooting (complete with live view feed). It has 16GB of built-in memory, meaning you don't even have to buy an SD card if you don't want to. 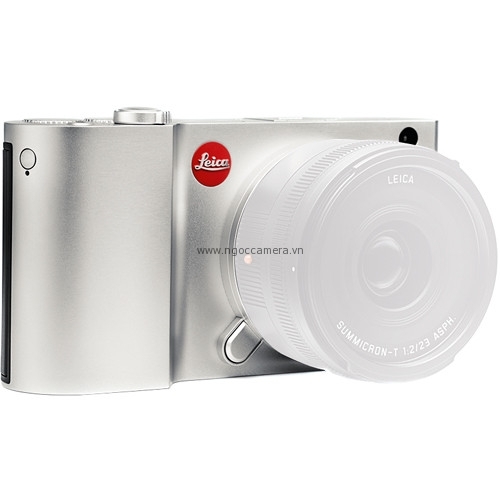 The battery can be charged internally via the camera's micro USB port, but Leica includes an external charger in the box too, giving the best of both worlds. 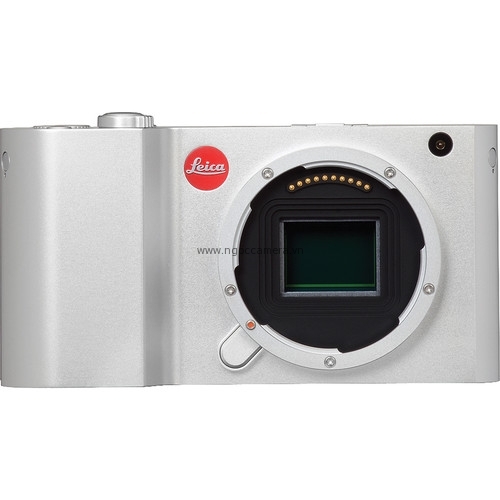 Leica is very proud of the T's unique 'unibody' design. Most cameras are built around an internal chassis, with all of the electronics fixed to it and a body skin finally added over the top. 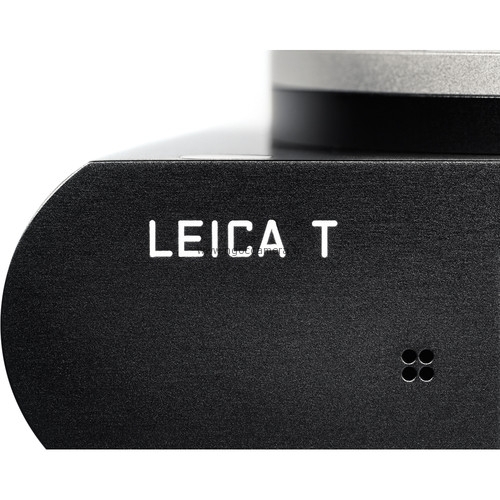 Leica has done something completely different; instead the body is formed from a solid block of aluminum, with all of the electronics attached to it directly. The result is an extraordinarily tactile, solid-feeling object. 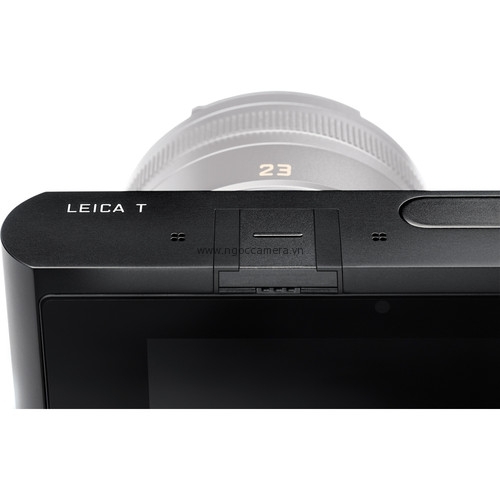 The Leica T launches with two lenses, a zoom and a prime. 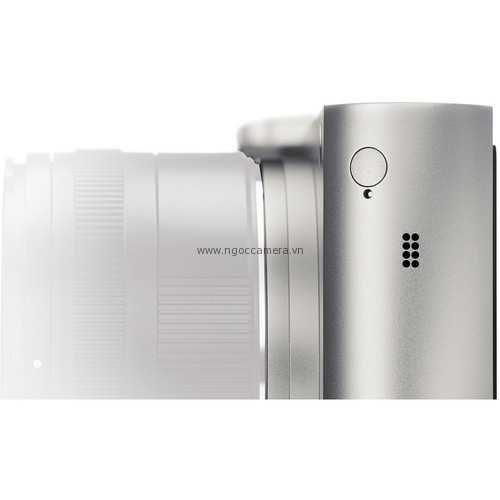 The Vario-Elmar-T 18-56mm f/3.5-5.6 is a compact zoom that offers a 27-84mm equivalent range, while the Summicron-T 23mm f/2 ASPH is a small prime that offers a classic 35mm equivalent moderate wide-angle view. 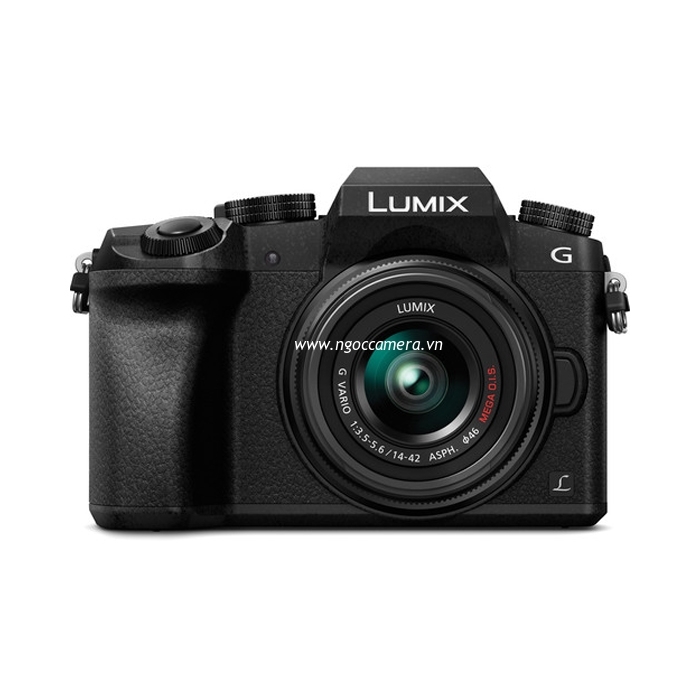 Both use a thoroughly modern design approach, with a fully-electronic mount, near-silent internal focusing, and electronically-coupled manual focus. 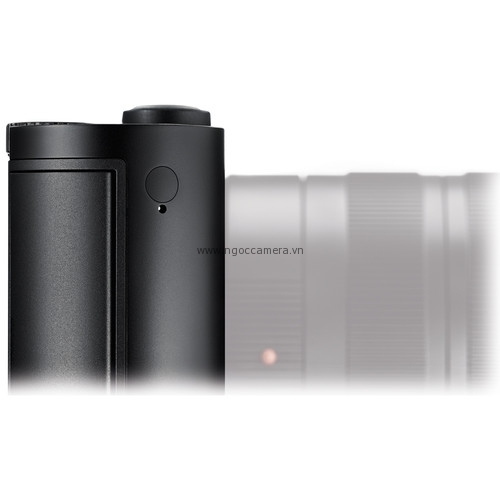 The first two lenses for the T system are the Summicron-T 23mm f/2 ASPH (left) and Vario-Elmar-T 18-56mm f/3.5-5.6. The Vario-Elmar-T 55-135mm f/3.5-4.5 ASPH telezoom and Super-Vario-Elmar-T 11-23mm f/3.5-4.5 ASPH wide-angle zoom are both scheduled to appear in time to be shown in September at photokina 2014. Not unexpectedly these lenses are seriously pricey (or roughly half the price of the camera / lens kit). 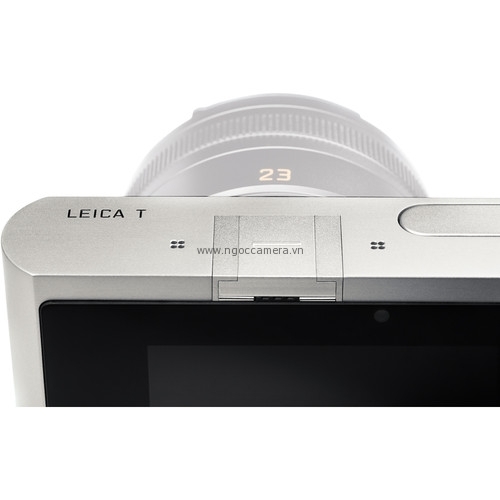 The zoom doesn't even have optical image stabilization - Leica says it imposes too large a compromise on the optical design - which means the T is about the only system on the market with no image stabilization at all. 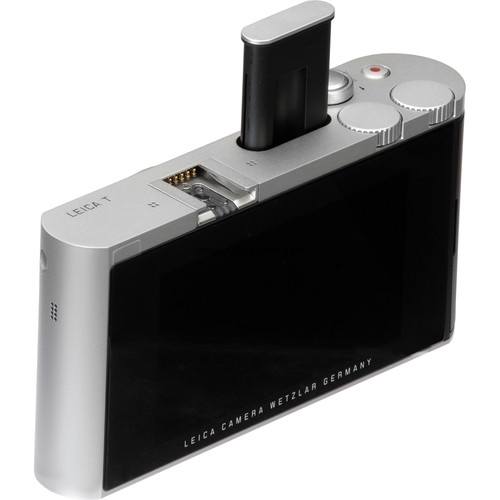 There's also a new optional electronic viewfinder, the Visoflex (Typ 020), which slides onto the hotshoe. 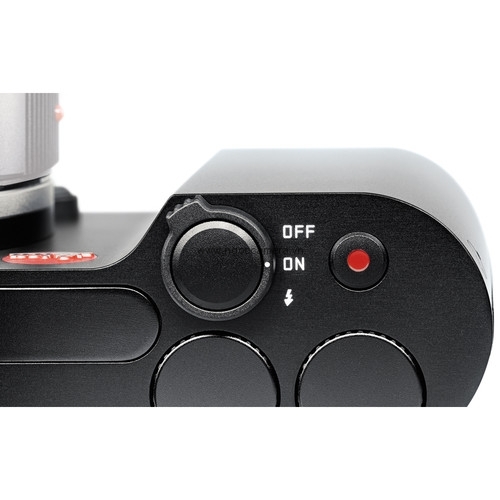 It uses a new interface on the hot shoe itself, meaning that that it's not cross-compatible with the unit used for the X2, X Vario and M (Typ 240). 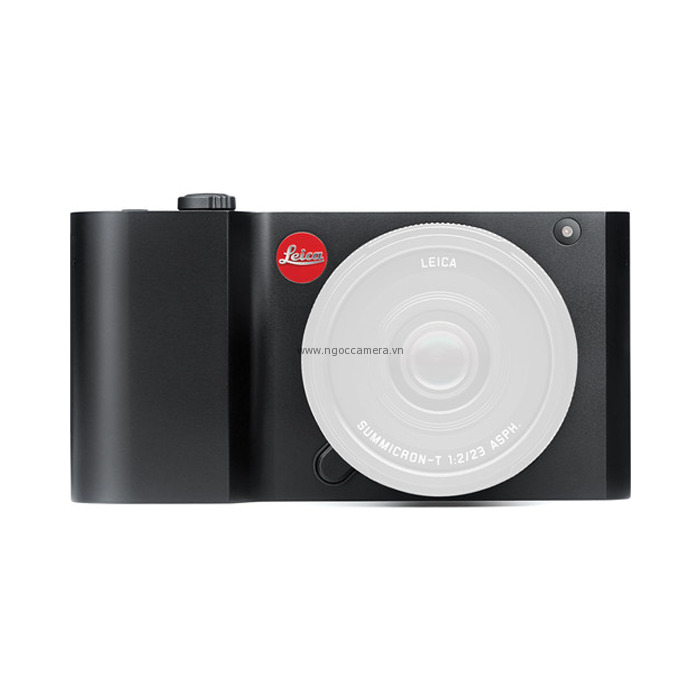 Leica will also be offering a range of straps and covers in two distinct styles; either traditional-looking leather, or brightly-colored silicone rubber. We'll look at these in more detail later.